Sugary drinks contribute to deaths from diabetes, cardiovascular disease and cancer. Sugary drinks consumption may lead to the deaths of 184,000 adults around the world every year, a new study reports. 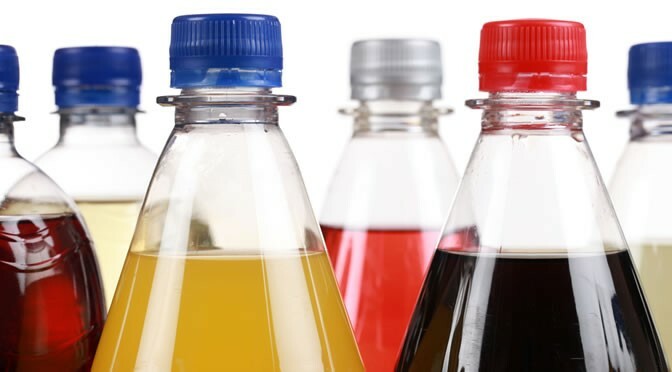 The impact of sugary drinks on disabilities and death resulting from diabetes, cancers, and heart disease have been analysed by researchers in the journal of Circulation (Singh et al., 2015). and sugar-sweetened sodas containing 50kcal per 8oz serving were defined as sugar-sweetened beverages. The study used data from 187 countries and over half a million people. “Some population dietary changes, such as increasing fruits and vegetables, can be challenging due to agriculture, costs, storage, and other complexities. The impact of sugary drinks varied between different populations. Mexico had the highest death rate linked to sugary drinks, with an estimated 24,000 deaths. The U.S. was second with an estimated 25,000 deaths. The social environment was a vital factor. About 76% of the estimated deaths related to sugar-sweetened beverages occurred in low- or middle-income countries. The percentage of chronic disease attributed to sugary drinks was higher in younger adults compared to older adults. “The health impact of sugar-sweetened beverage intake on the young is important because younger adults form a large sector of the workforce in many countries, so the economic impact of sugar-sweetened beverage-related deaths and disability in this age group can be significant. It also raises concerns about the future.